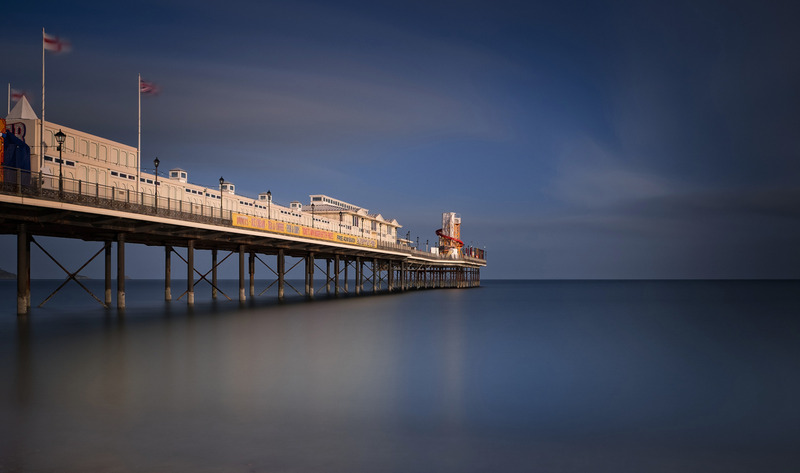 The Livermead Cliff Hotel on Torquay Sea Front has its own direct private access to Livermead Beach and is a level walk to the Marina & Town Centre. Its quiet location and spacious seaside lawns offering a wonderfully secluded seaside retreat by the Sea. 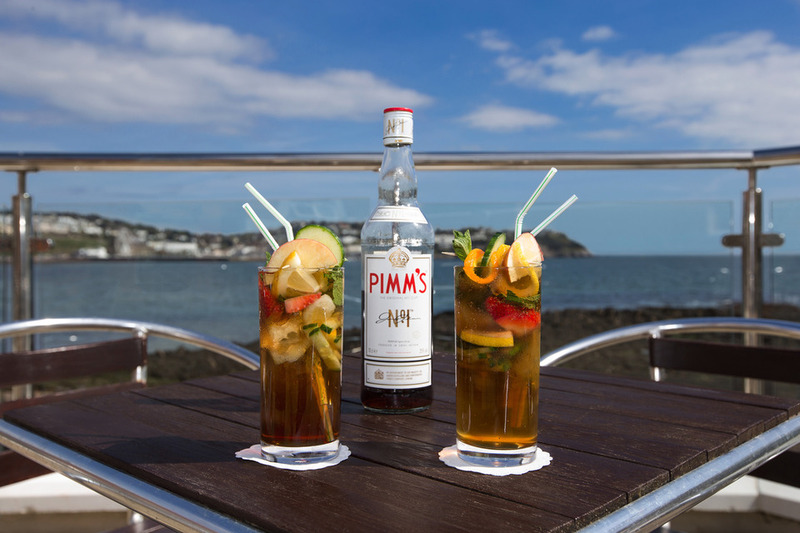 Why not enjoy a Drink on the stunning Riviera Terrace and watch the Boats go in and out of the Marina. 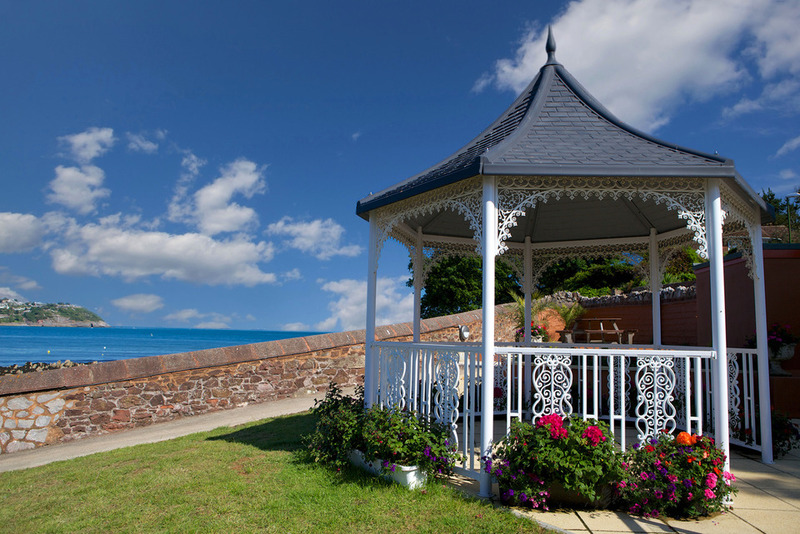 With such wonderful views from the restaurant across Torbay and freshly cooked local produce offered by our chef de cuisine and his dedicated team, wining and dining becomes a real pleasure just waiting to be discovered. 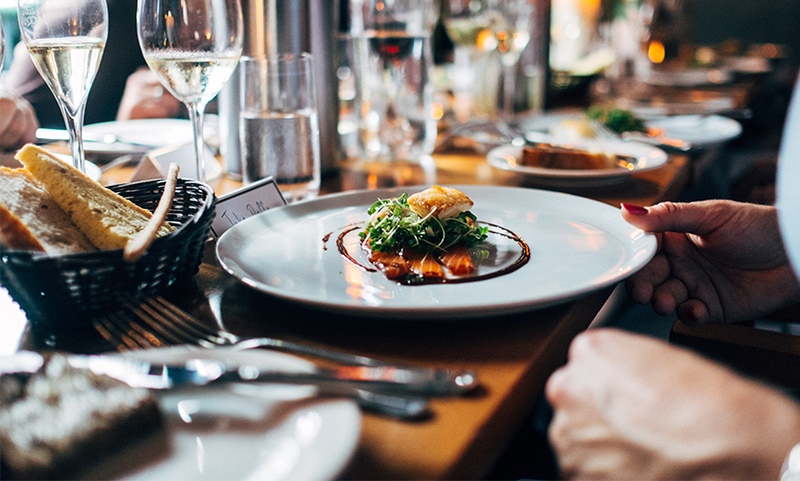 Every evening our 4-course dinner menu changes with a varied choice of locally sourced produce. 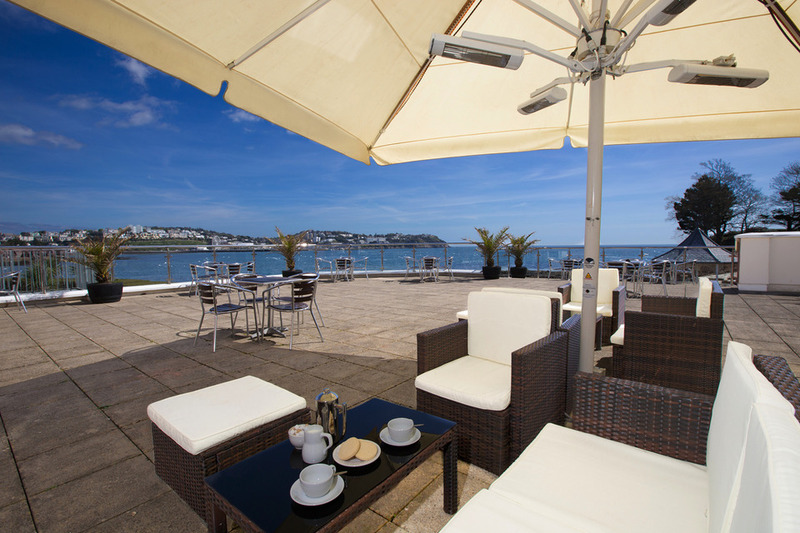 Having enjoyed culinary delights, now come those more relaxed moments of your stay, walk out onto the new garden terrace or the new Riviera Terrace and embrace the warmth of a balmy summer evening, find a quiet corner of the bar or even choose to settle into one of the many sofas in our lounge and enjoy those majestic views over Torbay. 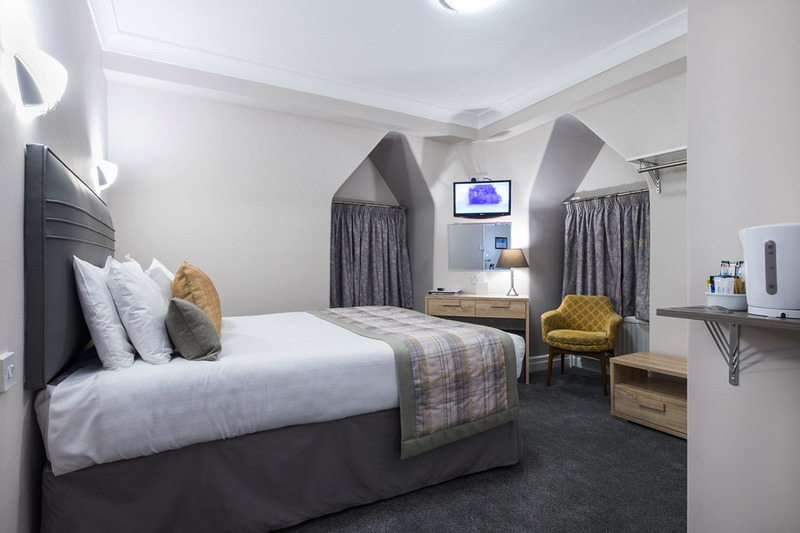 All or hotel rooms are non-smoking, have en-suite facilities, HD Flatscreen TV's with DIGITAL FREEVIEW, telephone, hairdryer, tea and coffee making facilities and Free Wi-Fi internet available in every bedroom. 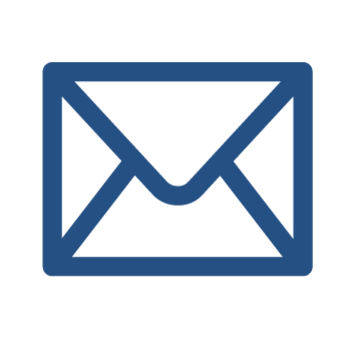 Hotel rooms are now available to be booked completely online through our online booking system and enjoy up to 15% off our Standard Tariff. An Outdoor swimming pool, Squash Court and Keep Fit Gym is available at the Livermead House Hotel. The Swimming Pool is only available during our Summer months and is only a couple of minutes walk from The Livermead Cliff Hotel. The Swimming Pool is open from June to September. 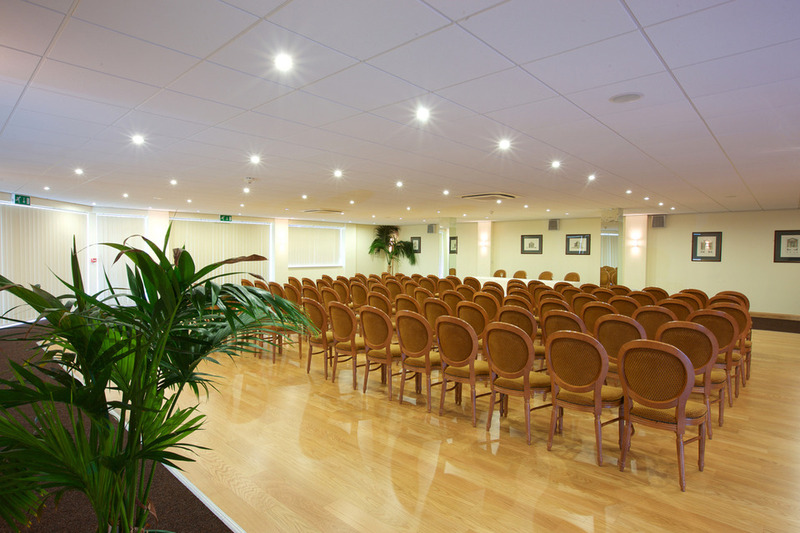 The NEW Riviera Suite is a purpose built, air conditioned and well lit conference venue at the Livermead Cliff. It was designed with expert advice to provide the facilities demanded by organisers of modern conferences and seminars. We can accommodate up to 200 delegates in the main conference room, depending on seating requirements. Additional syndicate rooms can be organised to hold various numbers of delegates upon request. 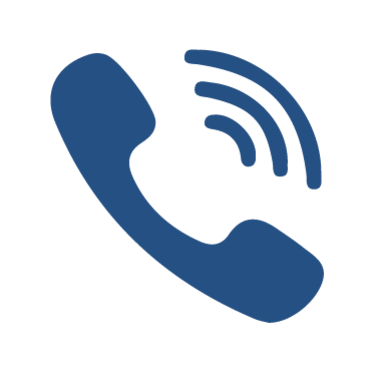 Day Delegate and 24 hour Delegate rates are available as well as individual room rates, so whatever your need we hope to be able to meet your requirements.